Romy and Michele definitely didn't invent post-its, and you definitely don't have a hobby, so take a look to find your *thing*. 1. 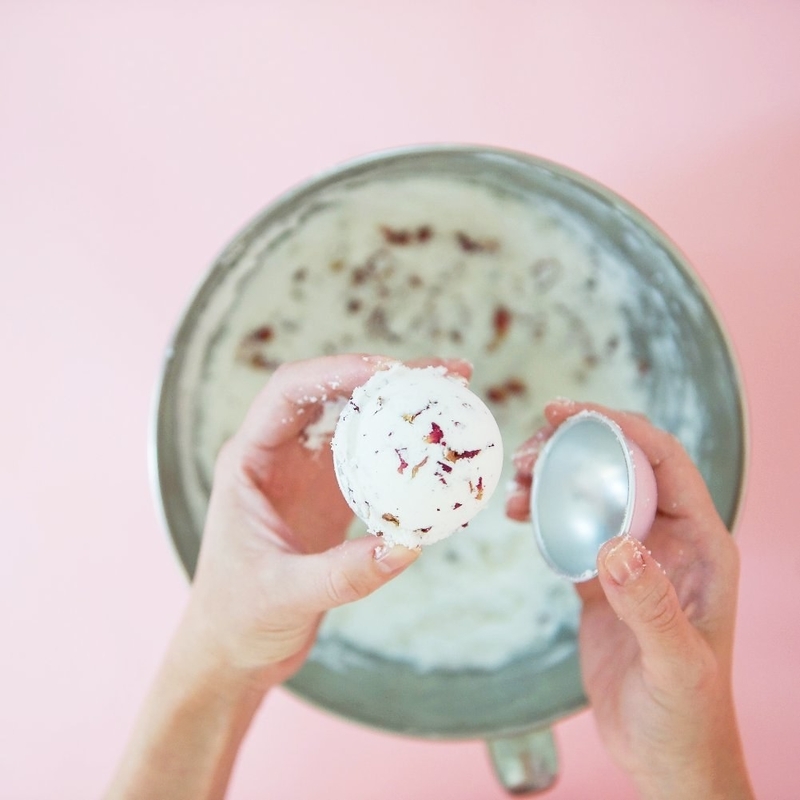 A DIY bath bomb making kit so you can become ~the bomb~ at making your very own bath accessories. This kit comes with everything you need to ensure that bath time is the best time. This kit will make 15–25 bath bombs, depening on the size you make them! The kit includes: baking soda, citric acid, corn starch, epsom salt, rose petals, grapeseed oil, bergamot and grapefruit essential oil blend, lavender and vanilla essential oil blend, eucalyptus and spearmint essential oil blend, a spray bottle, two sets of bath bomb molds, packaging bags, labels and an instructions booklet! 2. 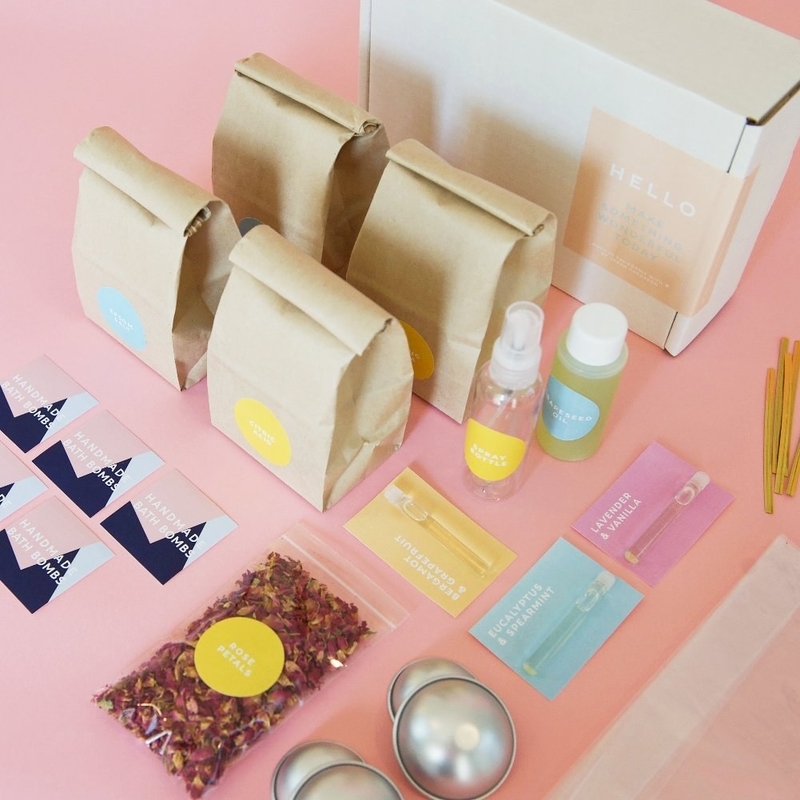 A Hello Fresh subscription for the perfect way to calm your fear of the kitchen and cooking. You'll receive step-by-step recipes and all the ingredients to make delicious meals. Watch out Bobby Flay, you may have some new competition in town. Get it from Hello Fresh for $6.99/serving (available in in Classic Plan, Veggie Plan, or Family Plan, where you can choose the number of people and recipes per week). 3. A hot sauce making kit to ~spice~ up your weekend activities. Instead of going out and searching for the next hottest thing, you can make it in your own home and embrace your love for hot sauce. This kit makes seven bottles of ~fire~ hot sauce. It contains, three glass bottles, four squeeze bottles, a two-inch funnel, apple cider vinegar, spice blend, two pairs of gloves, and five pH strips. Also included are ancho pasillas, chipotle and habanero pepper bags, instruction cards, ghost pepper, and seven label stickers. 4. 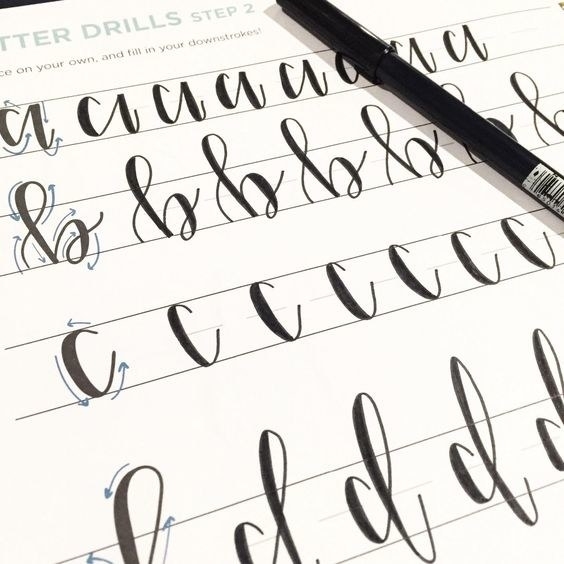 A beginner book on hand-lettering so you no longer have to say that stalking people on Instagram or Facebook is your favorite hobby. 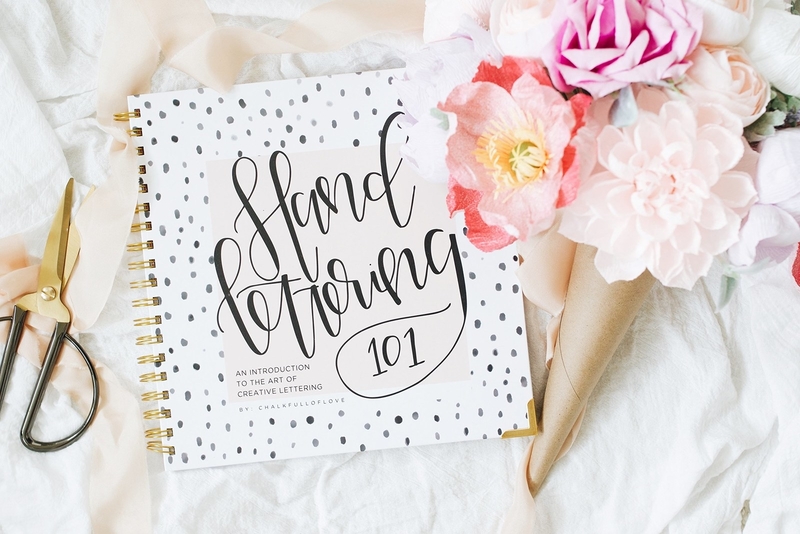 Instead, indulge in hours of non-social media–based entertainment and learn to have the prettiest penmanship. 5. A subscription to Beauteque to help you learn about makeup and skincare, because walking into Sephora can be overwhelming. Each month you'll receive a curated beauty box so you can test out products and see what works best for you and your beauty routine. What you'll get: Six full-sized samples of Korean skincare, makeup, body/hair care, beauty tools. These items include best sellers and new and never before seen items. Each one comes with informational cards that detail how to use the the product for best results. 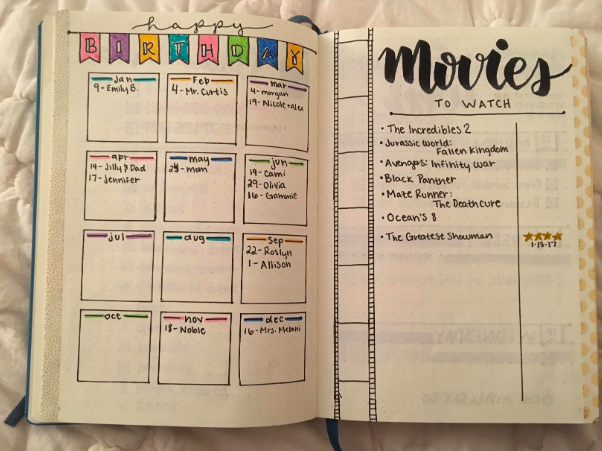 Plus, each box has a fun new theme every month! Get it from Cratejoy for $22/month. 6. A kombucha brewing kit that'll have your friends thinking you're brewing hooch during the prohibition era. But nope, it's just you and your new pastime, making a healthy (but delicious) fermented drink. 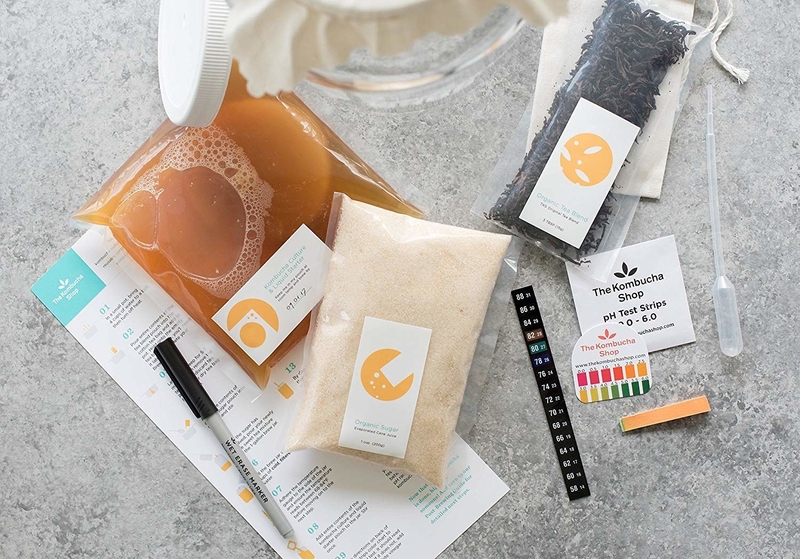 This kit comes with everything you need to successfully make your own kombucha! 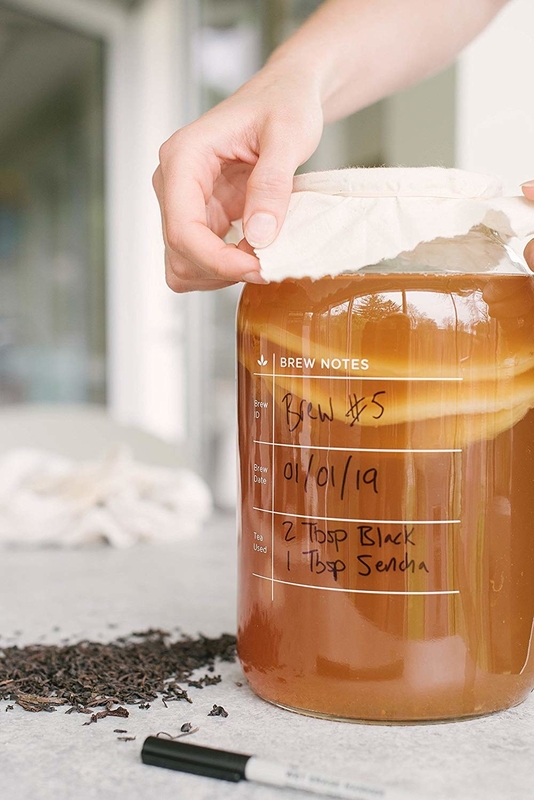 Some special features include a one gallon brew jar made of thick glass, pH test strips, and and temperature gauge to help you monitor your brew's progress. 7. A Coffee and a Classic subscription to elevate your lazy day couch sessions. Instead of exercising your thumb muscles by aimlessly clicking through the TV channels, exercise your brain with a timeless novel and a hot beverage of your choice. What you'll get: A classic novel (choose from literature, non-fiction, or children's), plus "something to sip on" (you can choose between coffee, tea, or hot chocolate) and two bookish items and a bookmark. You'll have all the essentials you need for a cozy night in and an escape to another world! The standard box also includes a snack and a mug, all packaged in a photo box. Get it from Cratejoy for $27.54+/month. 8. 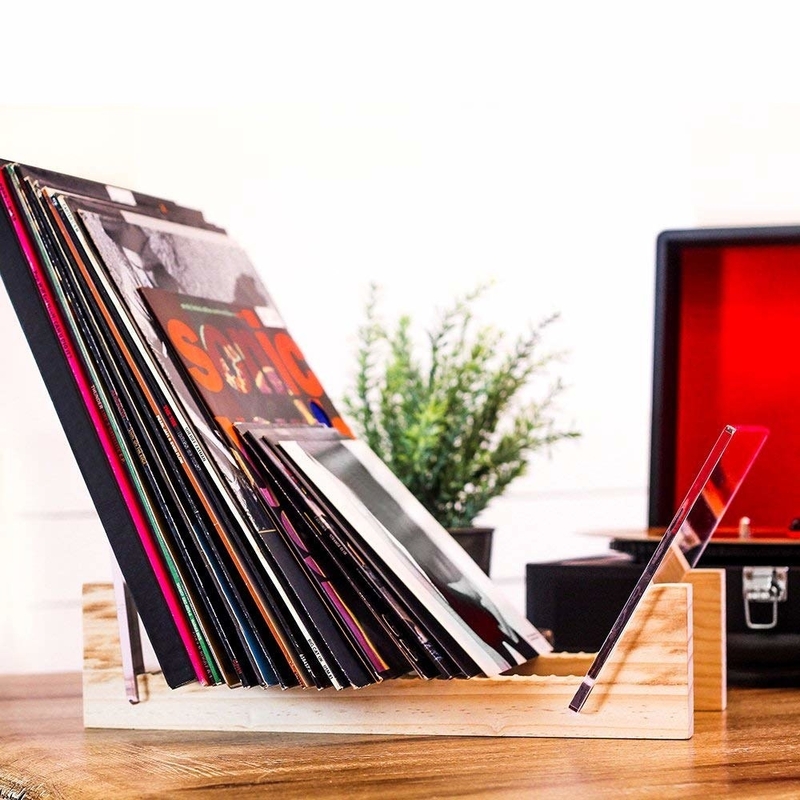 A record player and a record organizer so you can ~vinyl-y~ listen to your favorite tunes at the highest quality and start a neat collection while you're at it. 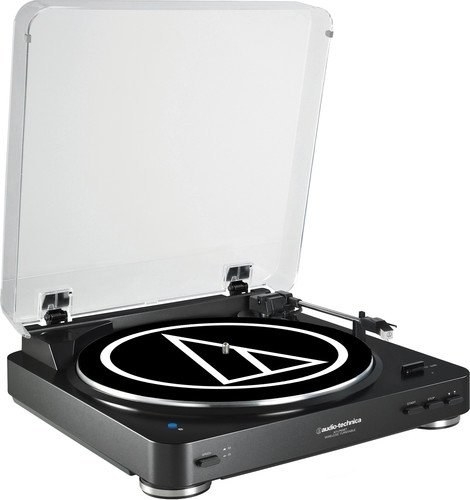 Get the record player from Amazon for $99 and the record organizer from Amazon for $25.99. 9. 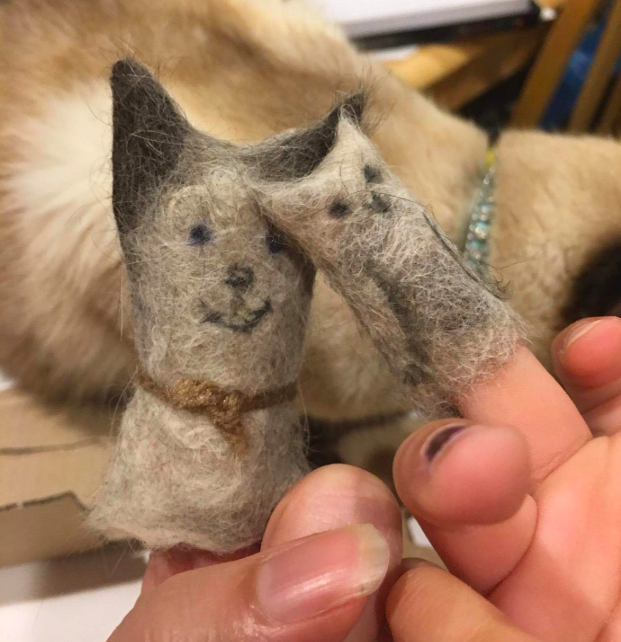 Crafting with Cat Hair, because although being obsessed with your cat isn't quite considered a hobby, making finger puppets and other crafts out of their gorgeous hair (aka felting) certainly is. 10. A chalk paint kit so you can channel your inner Chip and Joanna. This is an easy way to catch the DIY home project bug and distress furniture without too many headaches. 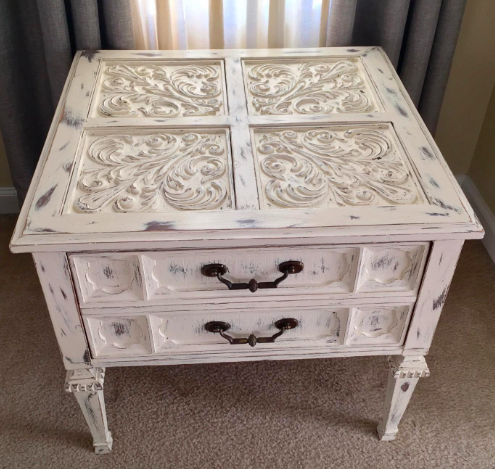 Chalk paint is thick and dries quickly. And because of its consistency, you don't have to spend hours sanding. 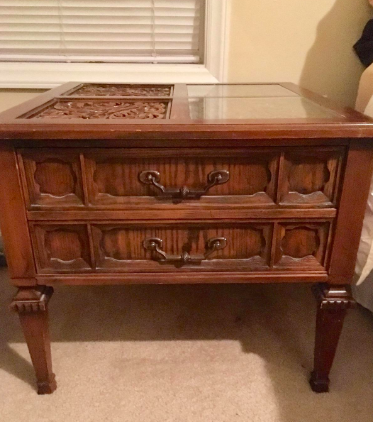 Just give your piece a quick cleaning and your prep work is done! The kit comes with a quart of paint (you choose the color),13 ounces of clear wax, 4 ounces of dark wax, a 2" paint brush, 1.5" wax brush and a 1" wax detail brush. You use the clear and dark wax create contrast and texture (aka distressing!). Get it from Amazon for $84.99 (available in many colors and a custom color option). 11. 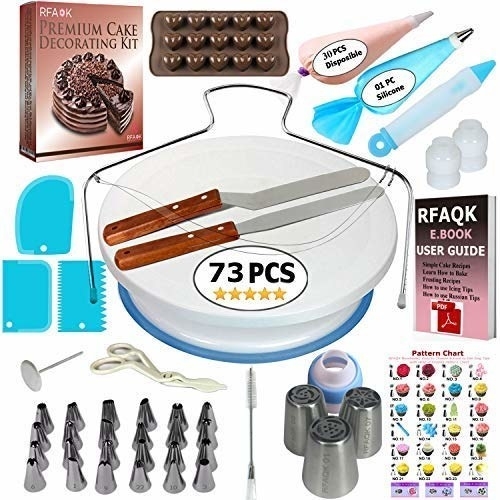 A 73-piece cake decorating set perfect for beginners, so the next birthday cake you bake for your mom doesn't look like something a two-year-old made. 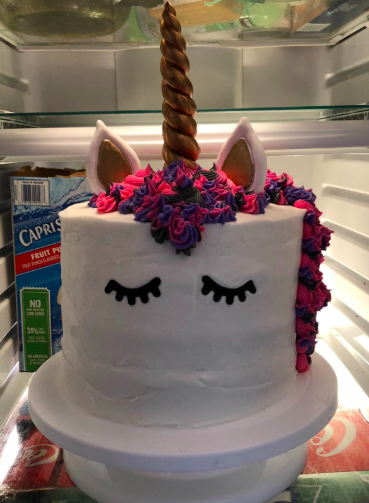 This comes with all the tools you need to make everything from a simple to a v. extra sweet treat. 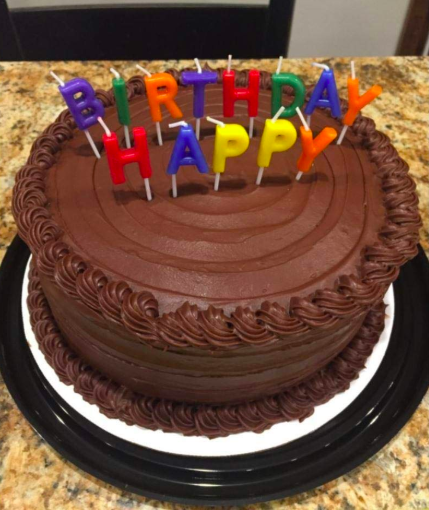 This kit includes an 11" turntable, 24 numbered icing tips. one cake leveler, an 11" straight and angled spatula, pattern chart showing the outcome of each tip, and ebook guide for beginners, three Russian tips, three cake scrapers, two couplers, a heart chocolate mould, a pastry bag, 30 disposable icing bags, one decorating pen, one flower nail, one flower lifter, and one cleaning brush. 12. A Scribbler subscription so you can get those creative juices flowing and fulfill those life-long dreams of becoming a writer. This box not only provides you with the tools to help improve your writing, but offers the service of working with industry professionals to get advice firsthand. What you'll get: A box full of essentials for an aspiring writer. Each box includes a selection of items, including a new release fiction novel, writing-themed gifts, inside looks into the publishing process, and invitations to chat with professionals in the industry. The box is crafted by best-selling authors to really help you achieve your writing dreams. Get it from Cratejoy for $27.50/month. 13. An 11-in-1 phone lens kit to help you get your photography on without having to invest in fancy-shmancy equipment. Instead, pop these lenses on your phone to get some cool and quality pictures that your friends and family won't believe you didn't take on a Nikon DSLR. These lenses are made of high quality glass and are compatible with iPhone 8, 7, 6S, 6 plus, Samsung galaxy/note, iPads, Android tablets, Huawei, HTC, LG G6 or G5, Motorola, and Sony. 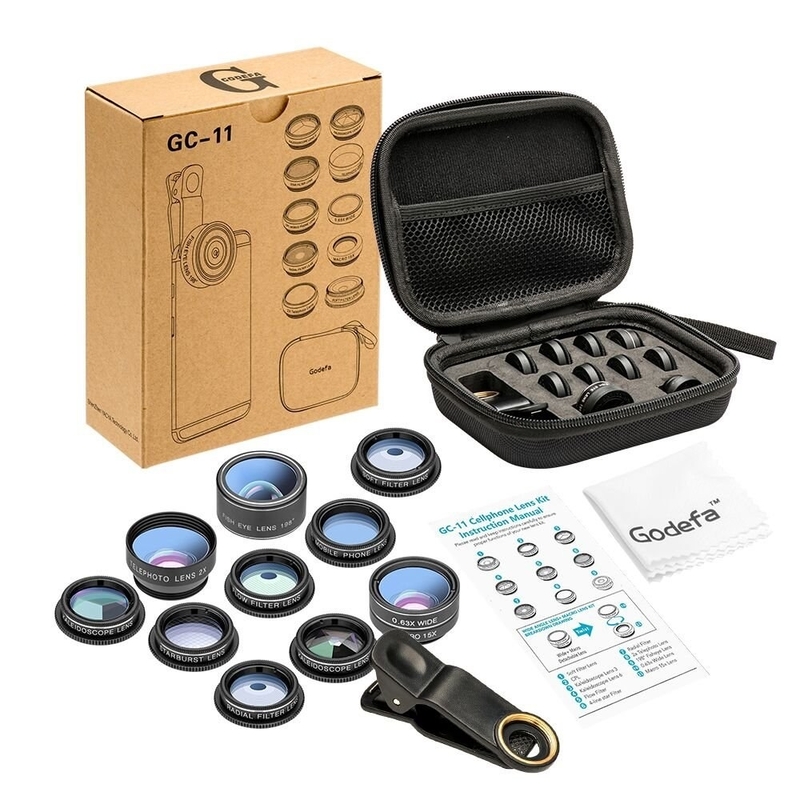 The kit includes 11 lenses: a wide angle, fisheye, 2X telephoto, macro, soft filter, 3/6 kaleidoscope lens, CPL, starburst, flow filter, and radial. The macro and wide angle are screwed together, FYI. Also included is 10 lens covers, one universal clip, and a cleaning brush. Get it from Amazon for $21.60. 14. Or a Polaroid camera so you can use the *instantly* printed pictures to create a lovely scrapbook, if that's more your thing. It includes a built-in selfie mirror, and will automatically determine the best lighting for the setting you are taking a photo in. All you have to do is turn the adjustment dial to the lit up icon for flawless, vintage-esque selfies! Get it from Amazon for $89.95 (available in five colors; includes a film value pack). You can get a wonderful scrapbooking kit from Amazon for $19.89. It comes with one blank scrapbook, six individual postcards, two self-adhesive photo corners, two sheets of scrapbook stickers, and two decorative tapes to help you ~book it~ into your next hobby! 15. Finders Keepers, the unique monthly box you need if you're obsessed with Law & Order: SVU and your life goal is to be Olivia Benson. Each month, a new mystery will arrive on your door step that you'll need to solve. What you'll get: Fun puzzles, mysterious codes and cryptic messages themed around the month's location. You'll get to explore a new city each month while solving a family-friendly yet challenging (no murder's here!) mystery. 16. 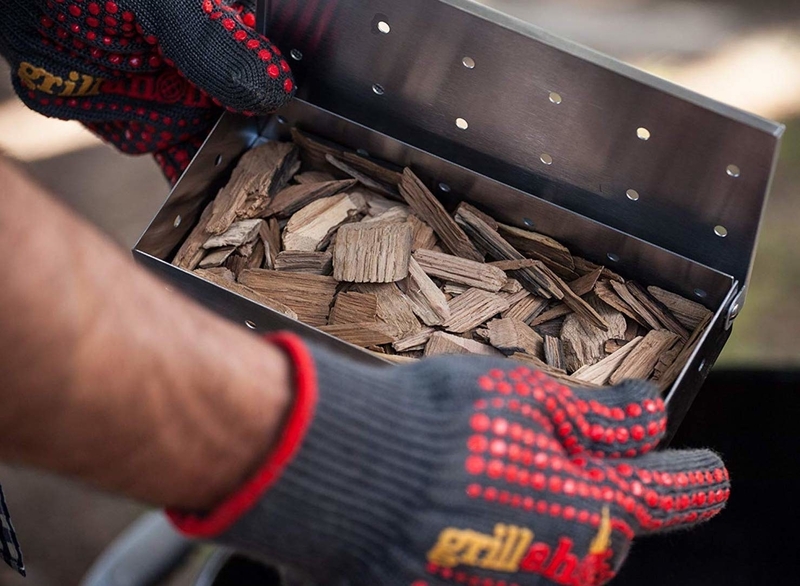 A smoker box to up your BBQ game and explore different flavor profiles using various types of wood chips. 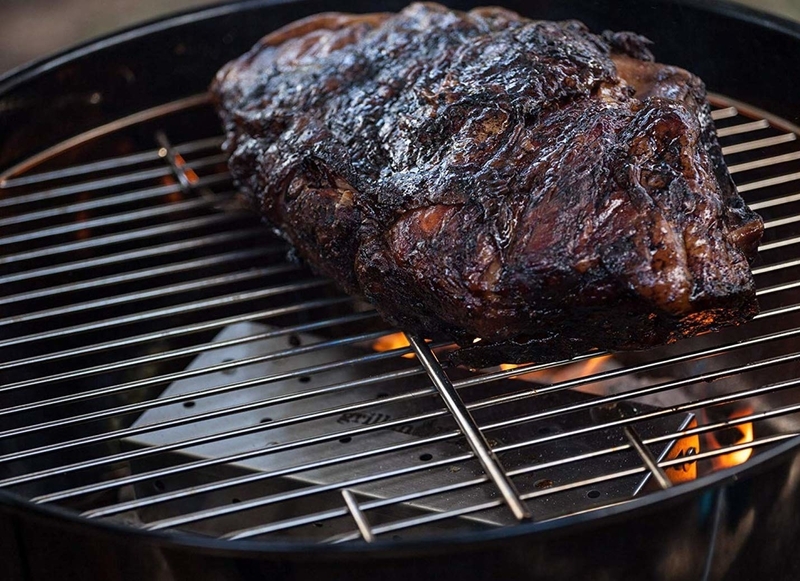 This smoker box doesn't come with wood chips, but you can get a bag of highly-rated Jack Daniel's whiskey flavored ones from Amazon for $9.99. 17. 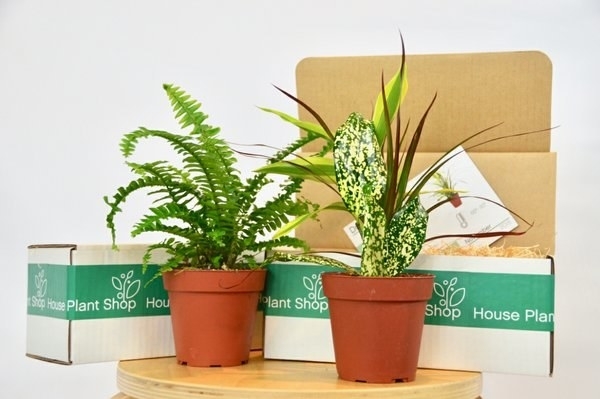 A House Plant subscription so you can basically grow a green thumb overnight. Once you master taking care of your potted plants and learning about them, you may even want to start your very own garden. 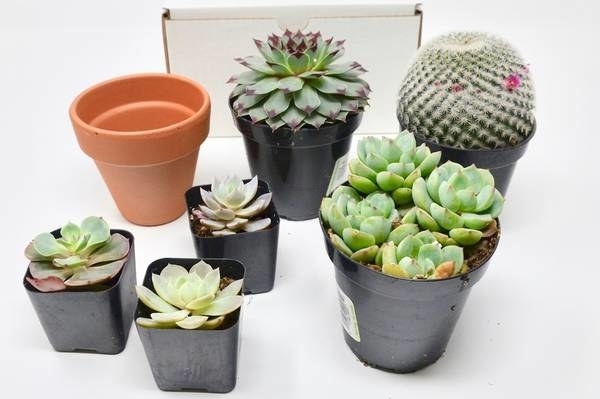 What you'll get: You will receive a custom crafted collection of house plants and house plant products grown in California. Also included are easy-to-follow care instructions and random surprises like plant fertilizer, planters, and display stands. 18. A bullet journal that'll be your new go-to. You can use this journal for basically anything you want— to make lists, create a calendar, scribble doodles, or create full on masterpieces. 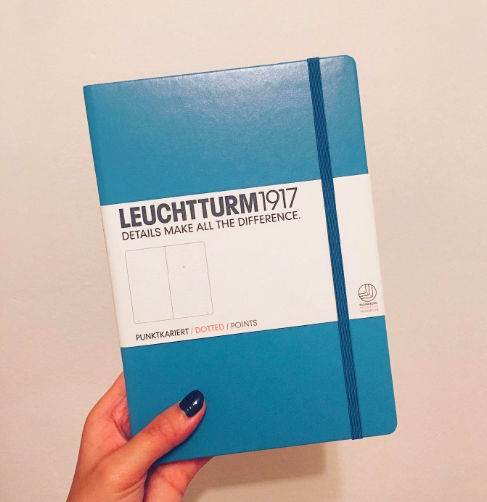 Need some bullet journal pointers? Check out 18 Bullet Journal Tips And Tricks To Make 2019 More Productive Than Ever. Get it from Amazon for $19.95 (available in 24 colors). 19. Knitting Without Needles, a book for those who don't trust themselves with a needle or have patience for long projects. 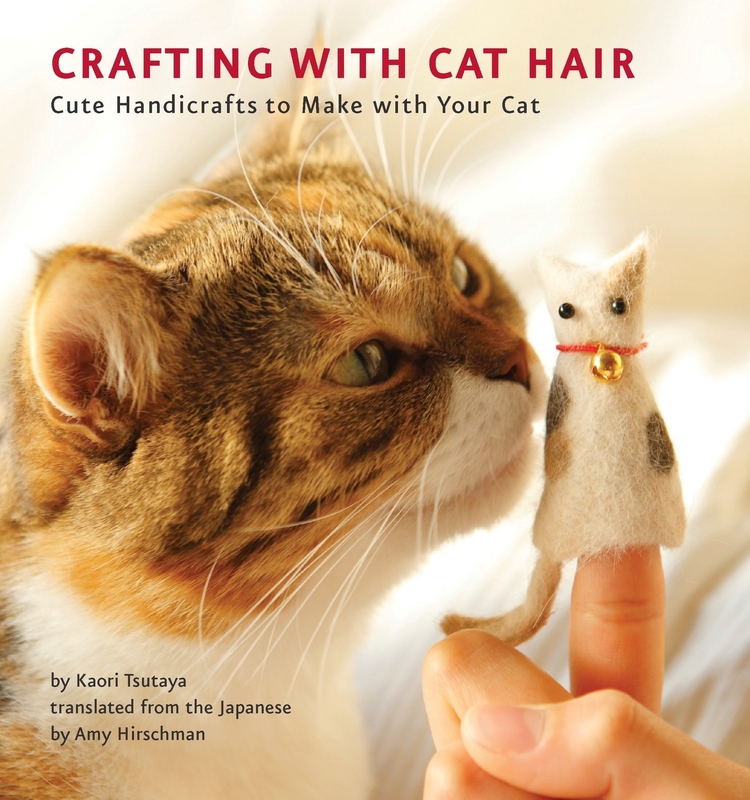 The book will teach you how to create beautiful crafts with your very own arms and fingers in no time. Say goodbye to complicated knitting projects that take forever to finish. Instead make cool home, gifts, and clothing accessories— cowls, totes, rugs, poufs, scarves, and more. This book will show you how to loop yarn with your fingers or your forearms with thirty patterns that are simple to follow and produce stylish results in less than an hour. You can get a spool of chunky yarn, perfect for arm knitting, on Amazon for $14.99+. Get it from Amazon for $16.99, Barnes & Noble for $19.09, a local bookseller through IndieBound, or find a copy at your local library. Btw, if you happen to be more interested in traditional knitting, you can purchase Knit-Wise, a subscription box that'll send you one knitting or crocheting project a month based on your skill level. Get it from Cratejoy for $27.50+/month. 20. A Shaker and Spoon subscription, so you can learn how to ~call the shots~ behind the bar. You'll be able to create cocktails using top bartenders' recipes that'll for sure impress your friends and family. What you'll get: Three unique recipes created by top bartenders and everything you need to make 12 drinks (four from each recipe) other than the liquor: syrups, bitters, mixers, garnishes, and more. 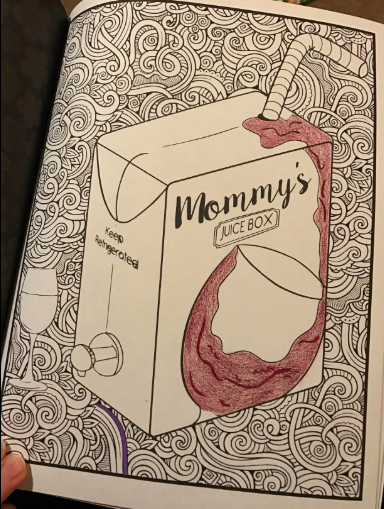 Each month is themed around a different type of alcohol, but you can opt to skip any boxes if that type isn't your fave. Get it from Cratejoy for $40/month. 21. 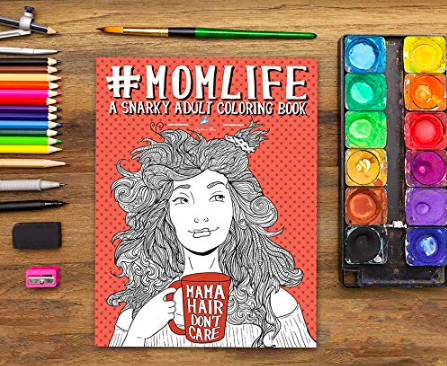 An adult coloring book made for moms to embrace their creative side. Or if you're an empty nester, this is the perfect way for you to fill all that "free time" you now have. 22. A subscription to Palettefull Packs, which'll send you high-quality art supplies each month so you can play around with different art mediums and unleash your inner van Gogh. What you'll get: A selection of supplies such as pens, pencils, paints, tools, sketch pads, and more to help you create a work of art. Choose from a Premier Pack (five or more artist-quality supplies), Petite Pack (four or more artist-quality supplies), or Young Artist (four or more items per box for ages 8+). Get it from Cratejoy for $19.99+/month. 23. 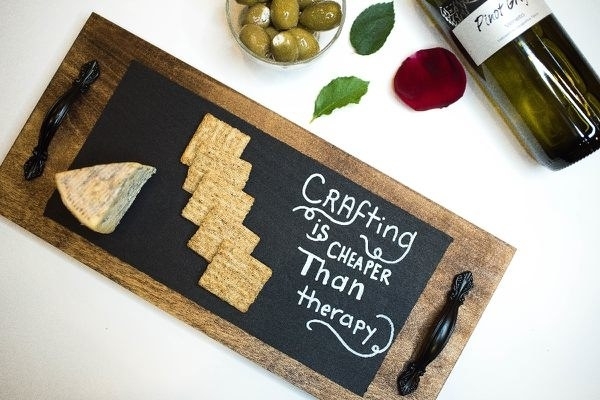 Or if woodworking or clock making is your more your speed, an Adult & Craft crate subscription with all the tools and instructions you need to make a beautiful craft while learning a new skill. 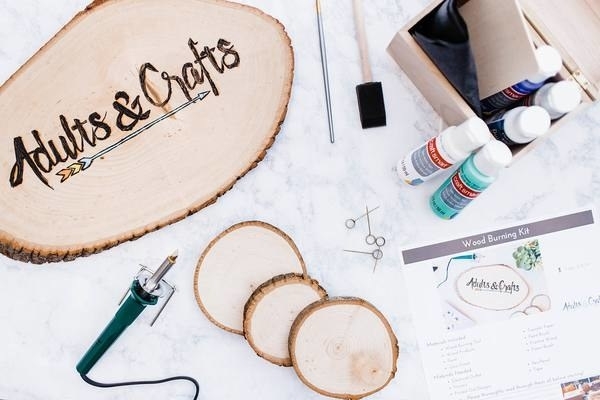 What you'll get: All the tools, materials, and instructions necessary to create a beautiful or functional project and learn a new skill, such as embossing, woodworking, or clockmaking. Get it from Cratejoy for $30/month.